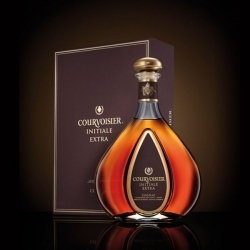 Since it was created in Paris, France in 1809, Courvoisier has meticulously and passionately handcrafted award-winning cognacs by combining two equally important ingredients — traditional techniques and a relentless drive to innovate. 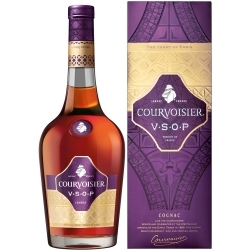 Courvoisier reached the peak of its popularity during the Paris Golden Age, a period of innovation, optimism and creative exuberance (1870-1910). 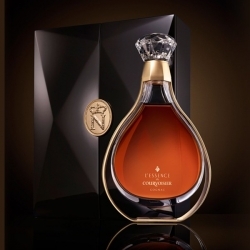 During this period, Paris became the global center of fashion, art, music, food, science and literature. 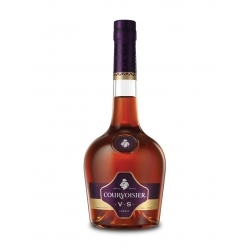 Courvoisier was at the center of it all - it was served at parties across the city, it won accolades and medals (including at the 1889 Exposition Universelle) and it was on the tables of royalty across Europe. Courvoisier was so popular and well-regarded that it was served at the celebration of the opening of the Eiffel Tower in 1889, another iconic symbol of the Paris Golden Age. 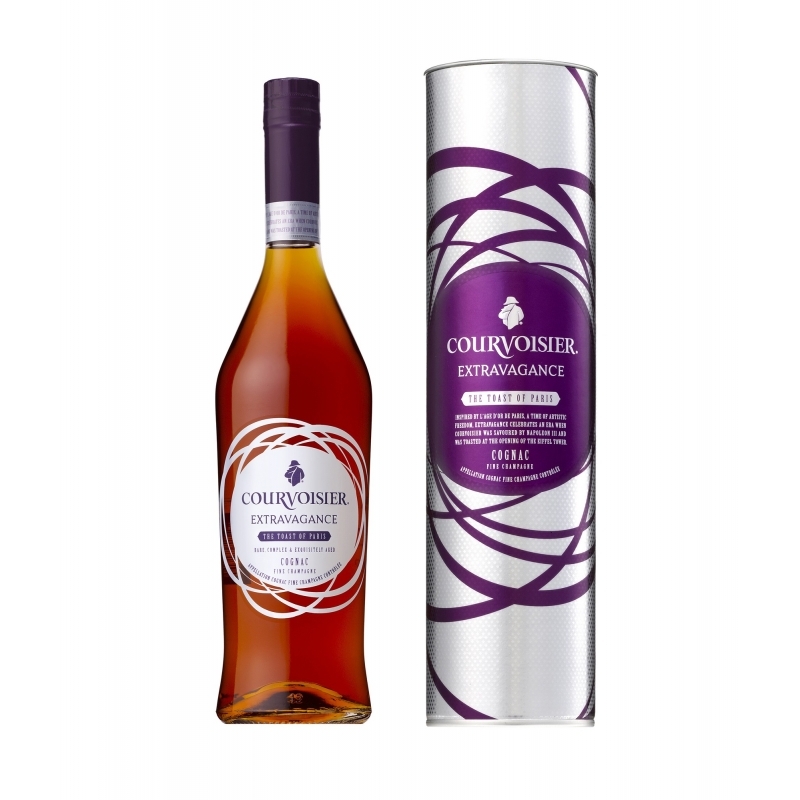 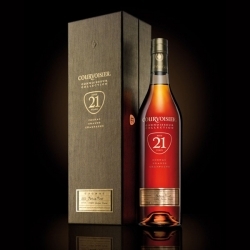 Courvoisier Extravagence continues this rich tradition of quality and celebration. 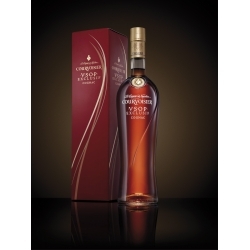 This product is distinctive for its delicate, fruity flavor and gorgeous fragrance of orange and rose notes. 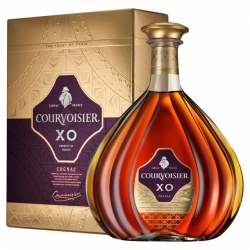 It is also highly mixable and can be enjoyed in a variety of ways, including with soda and in cocktails. 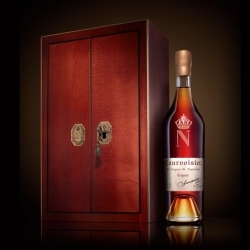 The elegant bottle and presentation tube feature an impactful Jarnacaise-style foiled design inspired by the immense and intricate steel and glass structure of the Grand Palais in Paris. 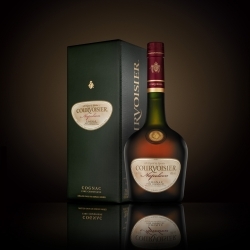 The elegant appearance and exquisite flavor add a noticeable grace and dramatic flair to special occasions such as celebrations and anniversaries.